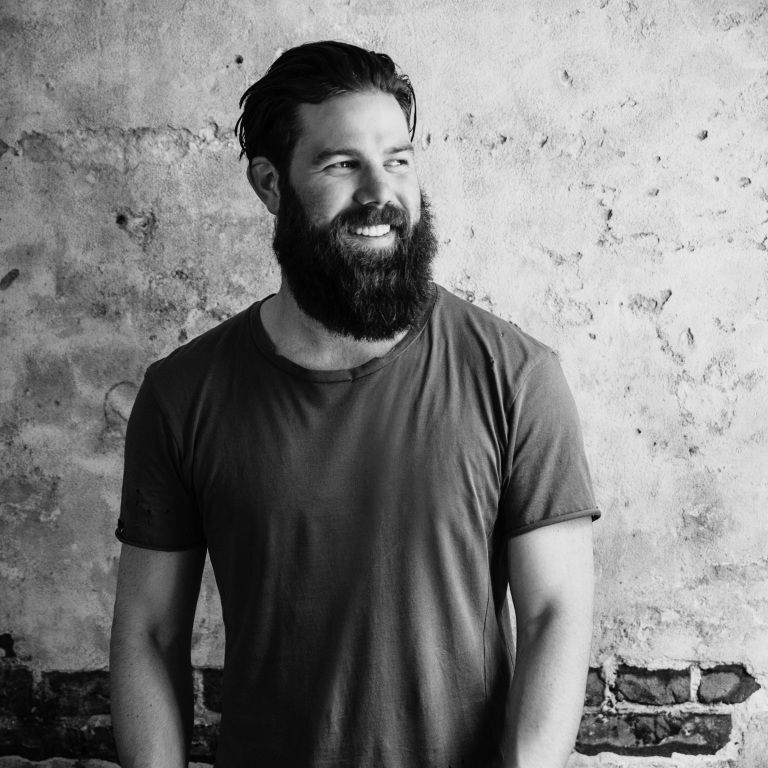 Jordan Davis is one of the most exciting new male singer/songwriters in country music at the moment. 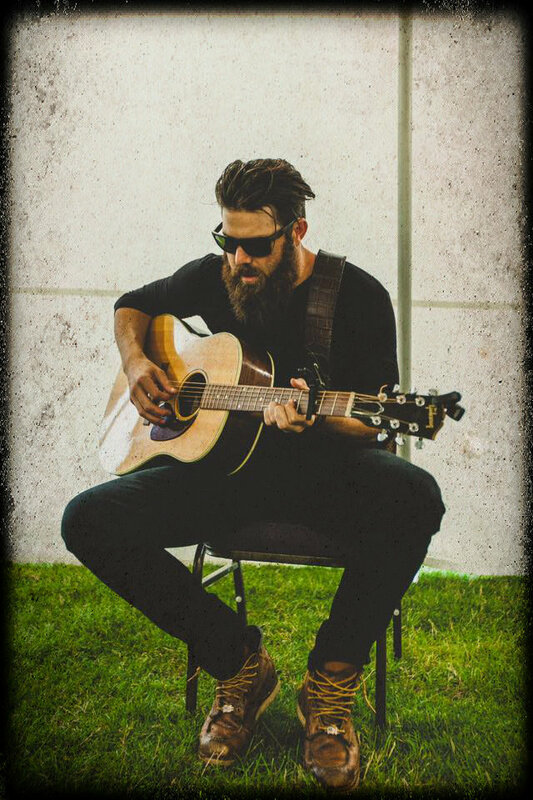 Kicking off his music career as a songwriter, Jordan has gone on to further his career as an artist and we are so glad that he has. 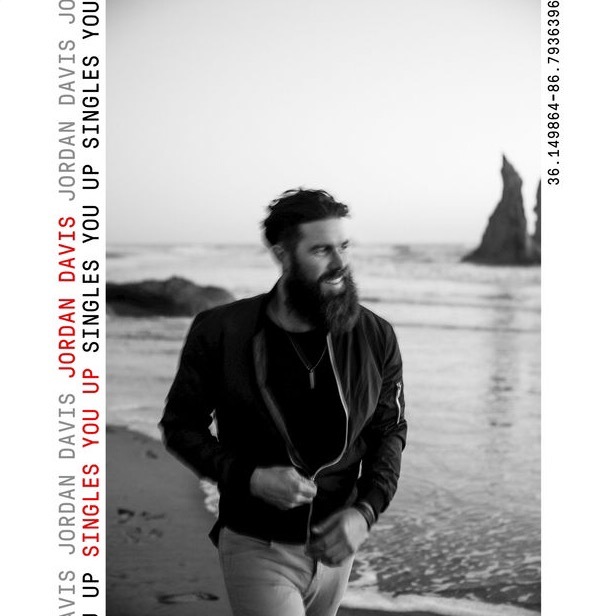 Jordan made his mark with his debut single Singles You Up which is not only brilliant but catchy as hell and a fun-lovin, upbeat tune that is delightfully infectious. I caught up with Jordan to discuss his single and the meaning behind the interesting title as well as talk about songwriting, an album and more. 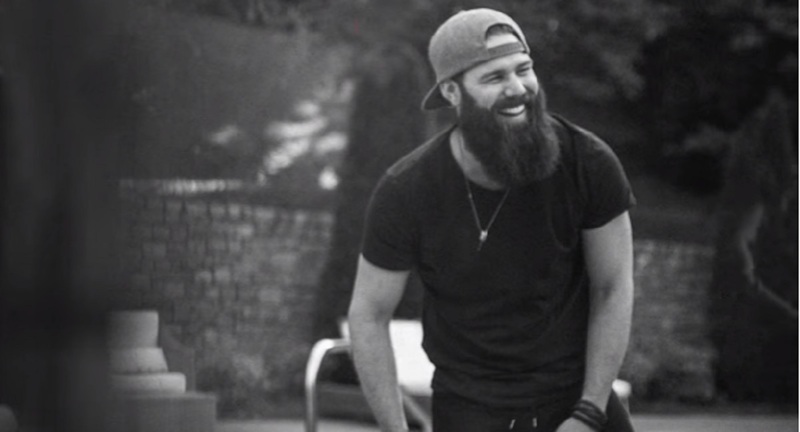 Since I spoke to Jordan, he also released another exciting track called Slow Dance In A Parking Lot which is a more mid tempo tune and just as good with strong country pop elements and a very current sound which makes him a strong contender in the genre. I very much look forward to an album and predict great things for Jordan. Hi Jordan how are you? What have you been up to lately? Good thank you – just been up to a lot of music stuff and pushing my single. Thank you so much for chatting to me today. Could you tell me a little bit about yourself and your musical background? What made you decide on a career in music – and in Country at that? So, my family has always been really musical: my dad wrote songs, my uncle is a songwriter in Nashville, my brother is an artist in town for another label – so music has sort of always been around. I went to college and majored in Environmental Science, graduated and worked for a company in Baton Rouge, but about six months in I moved to Nashville after my brother moved. I had been writing songs since high school so I guess that’s just when I really decided to move to Nashville and give it a real shot. Your debut single, Singles You Up, is a song which I love. What does Singles You Up mean exactly? What inspired the song? Definitely, I think it is clever as it is instantly intriguing and makes you want to listen to the song. The single has been doing really well and seems to have been gaining a lot of radio time. How have the stations responded to the song? I know Country radio is quite a big thing in the US – we don’t really have it here. It’s been really good. I have been really shocked at how accepting they have been with my music, and that they have been playing it. It’s been doing really, really well and I am grateful for it – and glad that they dig it. It’s been awesome. You had a session on Bobby Bones’ show and did a cover of Usher which was great, but what prompted that choice? Yeah I am a huge Usher fan since middle school and I try to bring some of what he does into my music. 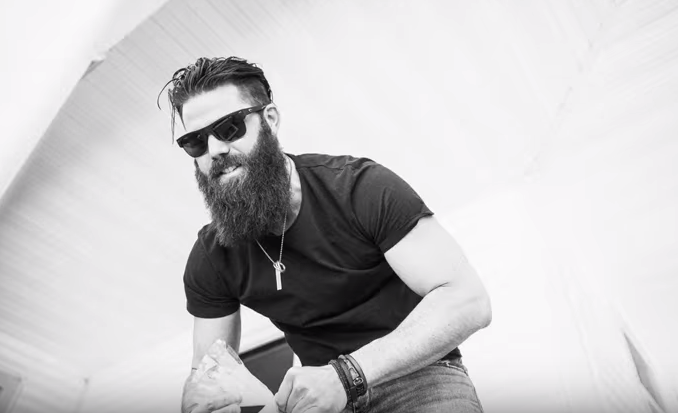 I think that was just a thing where we had a chance to kind of show a different side to what we do and I thought what better platform to do it on than Bobby Bones’ Show? I love doing that mash-up cover – we have been doing it a lot more since the Bobby show, which is awesome, and it is cool to see people who heard it on the show and want to hear it again. Usher is a big influence on me. I understand you had a publishing deal before a record deal. We love songwriters in the UK, just as much as the artists who cut them. What is the writing scene like in Nashville and how easy has it been to move from songwriting to more of the spotlight – personally and professionally? The writing community in Nashville is second to none. It is a big city, but a very small community and something that is kind of hard to describe. Everybody kind of looks after everybody and pulls everybody in and celebrates each other’s success. For me, as far as going from the songwriter to the artist, it wasn’t a big change. I have always written songs in the way that I would sing them; I was never good at writing a song for a specific person, which some people in Nashville are really, really good at. When I played out it was just me and the guitar but now it’s just messing with the full band for the longest time, kind of putting the show together and trying to make a live show that is worth people coming to and spending their money on. Now it’s also about continuing to have integrity in the song writing and really just putting a bow on the whole artist thing. Country music seems to be one of few genres that celebrate the songwriters. 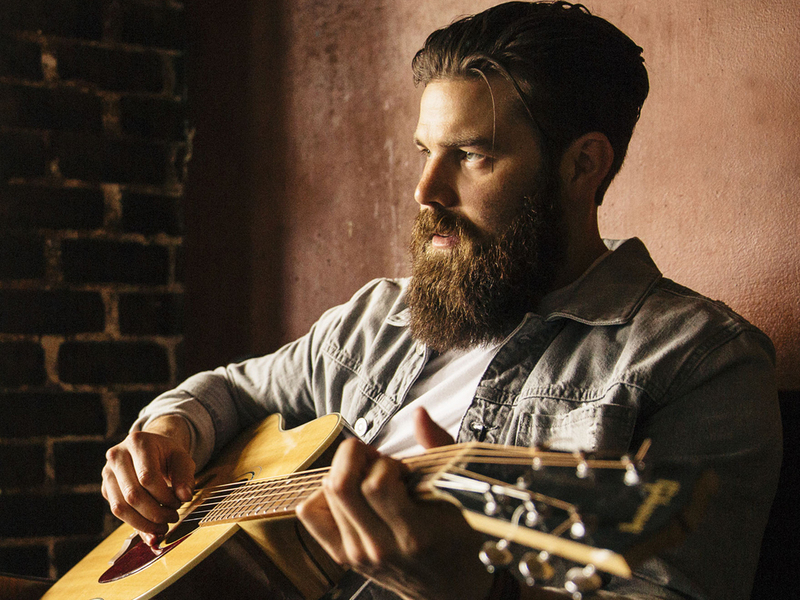 Do you get to do a lot of songwriters’ rounds? Also, do you ever go to see any? Oh yeah! To me a songwriting round – there is nothing better in the world. It’s good to know that I would get along doing that just fine in the UK, haha! We have the Bluebird here, which isn’t a big room, but it’s the most intimate place where you get to hear the most real songs. To be honest with you there are a lot of other rooms in Nashville where you have super talented up and coming writers, so we get to go and hear them as well. I’ll take a room of songwriters with 40 people over a sold out arena any day if the week. I actually agree with that. I don’t know if you have heard of the Country 2 Country Festival here in the UK, but before the festival officially starts we have a CMA Songwriter’s Series evening, which is always everyone’s highlight. We love to hear the stories behind the songs. It is always fun and also comedic at times. Yeah, there are always a lot of laughs, which makes it honest! Which writers have you worked with – and are there any writers out there you would love to write with, in other words, whose work you admire? Oh, gosh! There is a guy in town who I haven’t had the chance to write with – his name is Casey Beathard. I am a big fan of his writing, and a big fan of a guy called Tom Douglas who I’ve had a chance to write with. There’s a ton of people, but one of my favourite writers in town is a guy called Tony Lane – I could go on for days, ha! I feel like I know more songwriters than I do artists. There’s a ton of writers that I follow and it’s cool to see them having all the success they are having – it’s a cool thing. Is there an album in the works? If so, what can we expect from it sonically and lyrically? Any similarities to Singles You Up, or a mix – and when can we expect a release? Yeah, there are definitely going to be some songs on there that are in the Singles You Up lane – that was a fun song. There was a time when I was writing maybe four or five songs a week, sometimes more, so every once in a while you kind of want to go in and have fun and Singles You Up is exactly what that is. We had a blast writing it and, yeah, there are some songs that will be on the record that took me a real long time to write. There is a song on there that took me a couple of months to write and another that is four years old that I wrote when I moved to town that I am really proud of. There’s a couple of songs on there about Louisiana that mean a lot to me, so it’s definitely the best eleven songs that I have written in my life that I am going to put out and I am really fired up about it. I am very excited; do we know a release date? I don’t know a date yet but hopefully soon. If you could go on tour with anyone, who would it be, and why? Man, just because I am totally obsessed with his Divide record, I am a huge Ed Sheeran fan – I loved his last record. Tough question, I don’t even know. I am a big Eric Church fan, too. What do you like to get up to on a day off? I love to fish and really just hang out around any body of water so, in an ideal world, if I have a day off and there’s fish somewhere, I am going to go try catch some, ha! I have been talking to my manager about hopefully getting over there next year. Yeah, I know that we definitely want to get over there; it’s a big dream of mine. Well, I hope that you do and I promise that you will be welcomed with open arms. We love our Country music here and we would be so happy to have you. That’s awesome, thank you! I am ready to come over and play some tunes. Thank you so much for chatting to me today – I cannot wait to hear an album and hopefully see you soon.